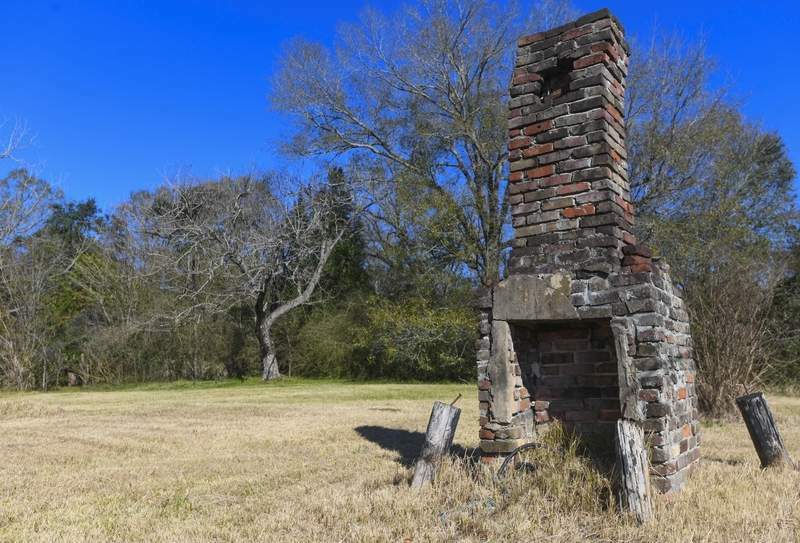 Associated Press A chimney, the last remaining original structure from a settlement of freed slaves called Africatown, stands in an abandoned lot in Mobile, Ala. Descendants of its founders will gather today. MOBILE, Ala. – The years have been hard on Africatown USA. Relatives of the 110 people who were kidnapped in West Africa, shipped to the U.S. and sold into slavery are organizing a get-together called the “Spirit of Our Ancestors” festival, set for today. Five families were involved in the initial planning, and organizer Joycelyn Davis said interest mushroomed once word got out. While Africatown was listed on the National Register of Historic Places in 2012, plans to make it a major tourist attraction have gone nowhere. A welcome center was destroyed by Hurricane Katrina in 2005 and hasn't been replaced; two busts at the site were decapitated by vandals.